Introducing the wonderful Caravan CAR-3 Multi from Momeni. Bright fun colors give a modern twist to the traditional kilim patterns found in the Caravan Collection. 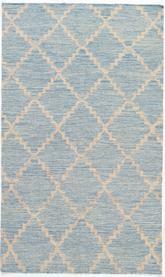 Hand woven in India of 100% wool these rugs are reversible and durable. 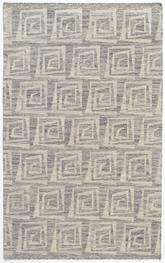 The main style of this rug is Contemporary. Some of the colors in this rug are Multi. It is made in India. CARAVCAR-3MTI2030, CARAVCAR-3MTI2380, CARAVCAR-3MTI3959, CARAVCAR-3MTI5076, CARAVCAR-3MTI7696 and 039425282074, 039425282296, 039425298662, 039425283361, 039425283422. 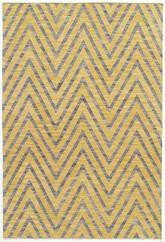 Have a Question about the Momeni Caravan Multi CAR-3 area rug?